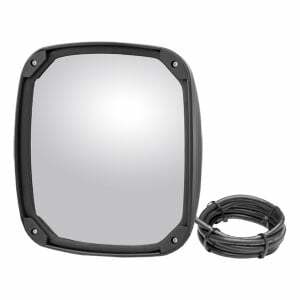 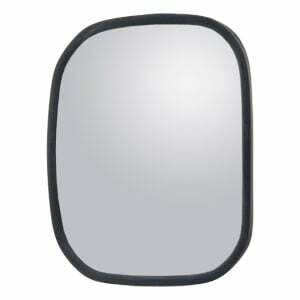 Give yourself a better view of the road with RETRAC convex mirrors. 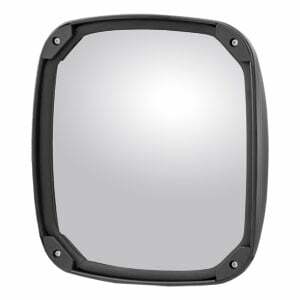 The convex glass provides a wide-angle view for increased visibility of blind spots, the passing lane and behind your truck. RETRAC convex mirror heads come in two styles, providing a fit for each heavy-duty truck application: center-mount and offset-mount. Our center-mount convex mirrors are designed for enhances stability, and they can be easily adjusted with the center ball stud. 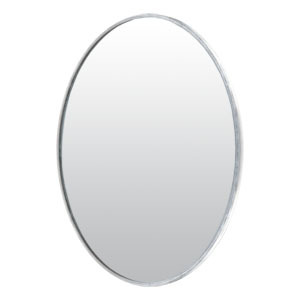 Our offset-mount convex mirrors are also adjustable but provide additional reach for a wider view. Both center-mount and offset-mount convex mirror heads are available in a variety of sizes and with or without an included J-bracket for mounting. All RETRAC convex mirrors are tested in vibration conditions and undergo a 360-hour salt spray test to ensure a long operating life. 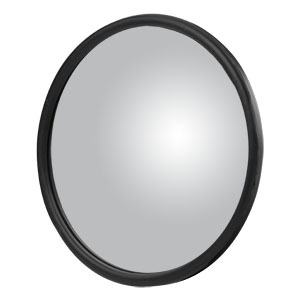 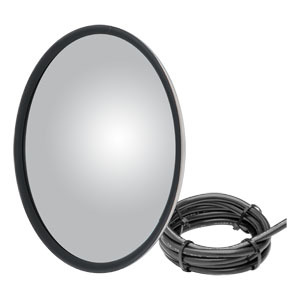 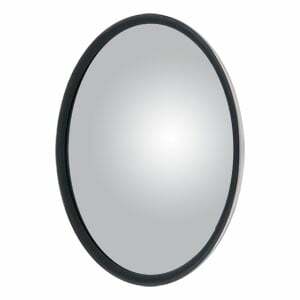 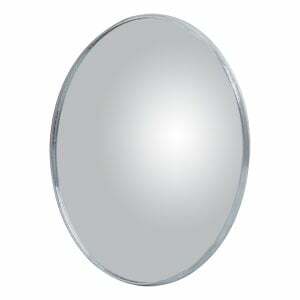 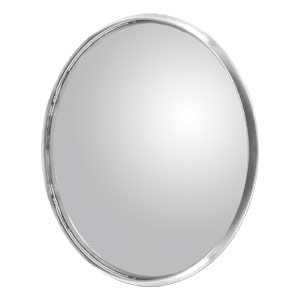 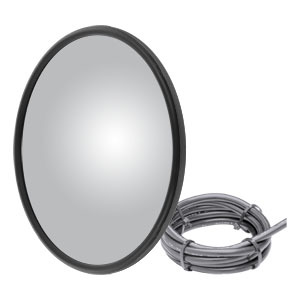 For a highly durable and adjustable convex mirror option, we offer the plastic ball stud mount. 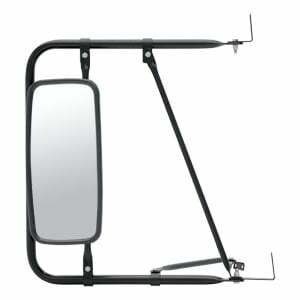 A plastic stud provides several advantages over the traditional metal stud, mainly complete rust resistance. 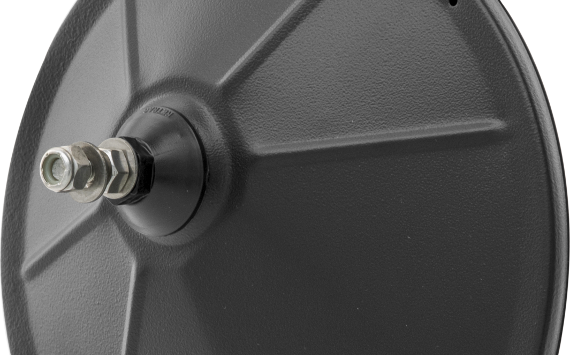 The plastic ball stud will never corrode or seize up, maintaining smooth adjustability of the head. The plastic ball will also never crack the mirror glass, and it provides smoother, easier angle adjustment.